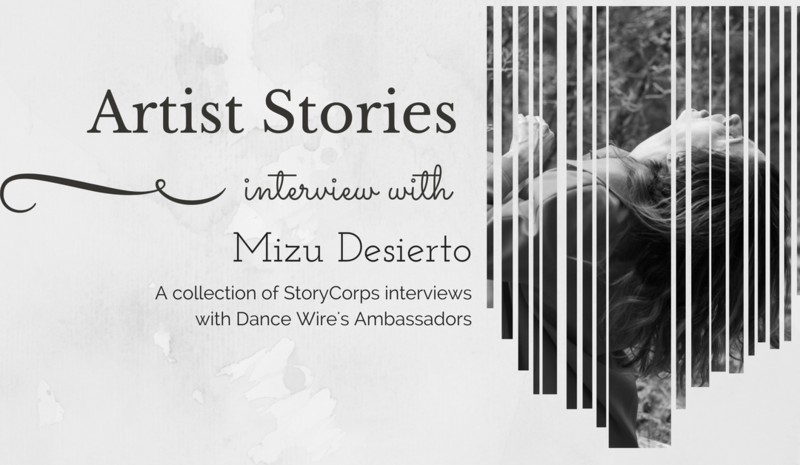 Take a moment to listen to this Artist Stories conversation with Dance Wire Ambassador Mizu Desierto of Water in the Desert. Our topics include why you have to be a little bit crazy to pursue life as a dance artist, how the wisdom and meaning of dance progress as a dancer ages, and the unique sense of community dance can offer. We even expand the definition of dance for those stuck with the perception that dance requires knowing fancy moves! Instead, just open your heart and take a tour inside. It may just be the spark that changes your life. 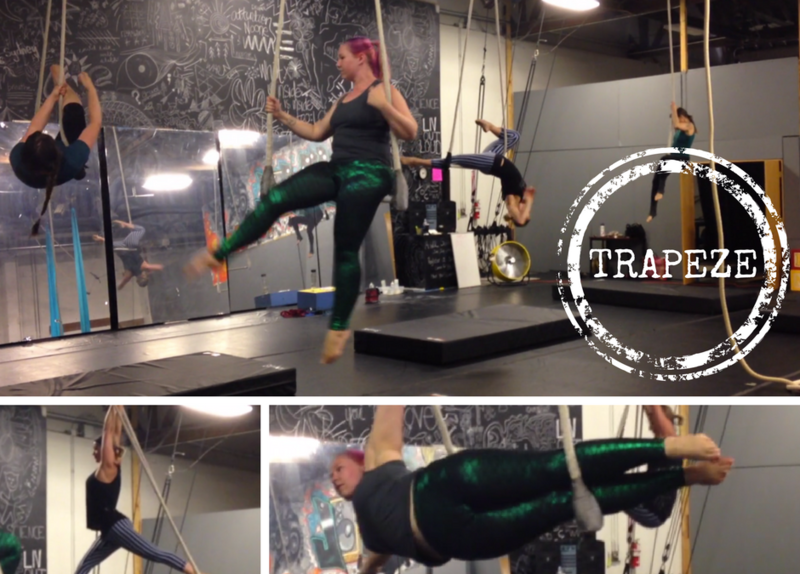 Take a moment to listen to this Artist Stories conversation with Jack Stocklynn – aka Sir Cupcake- an aerialist, circus performer, and the mastermind behind Sir Cupcake’s Queer Circus. In this conversation he reveals why movement has been so important to him, his creative process for producing a show (you’ll be surprised at how it all begins), and what he hopes to say through his work. More than anything, he is a beautiful, hilarious human that you should get to know, or you’ll be missing out. 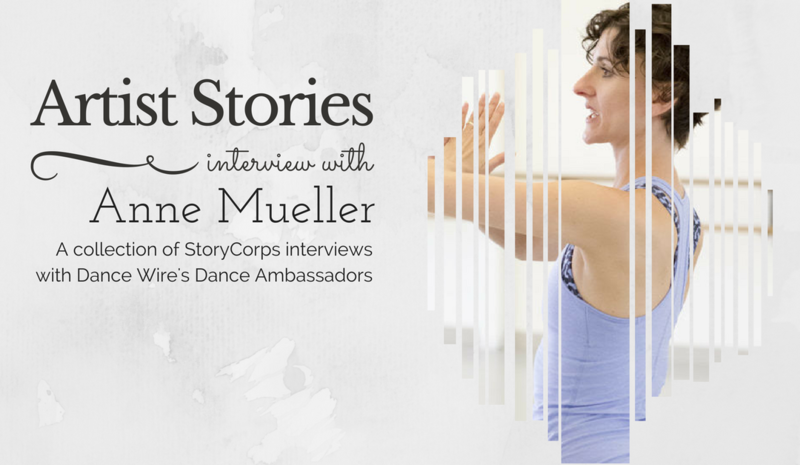 Anne Mueller has been dancing for 33 years. 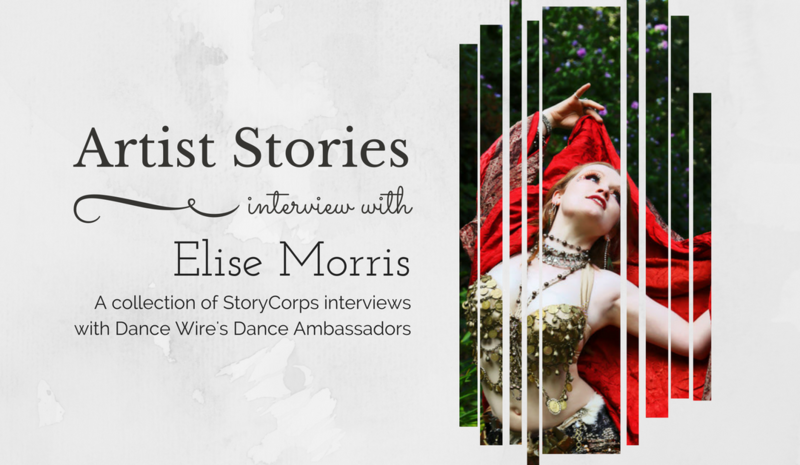 In this interview she talks about her career as well as her hopes for the future of dance in Portland.